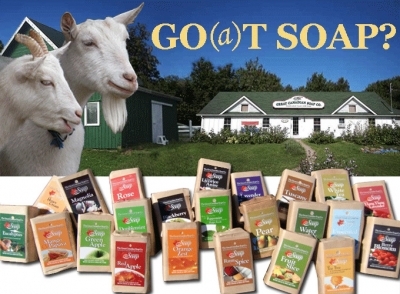 Brackley Beach, Prince Edward Island - The Great Canadian Soap Co.
Dry Skin Got Your Goat? Let Us Help! 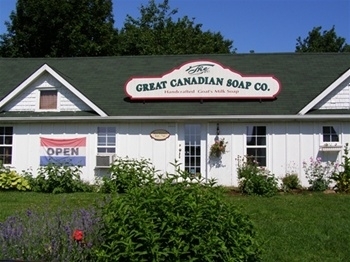 Here at The Great Canadian Soap Co., nestled in Brackley Beach, PEI, Canada, we handcraft the very best goat milk soap from our own farm fresh goat milk. 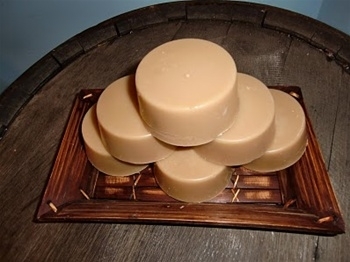 Discover our 100% natural, incredibly moisturizing bar soaps, liquid soaps, and shampoos. 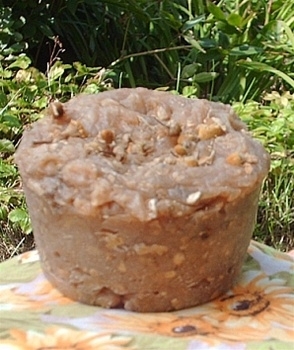 Bathe away your stress and cares with our milk baths and bath salts. 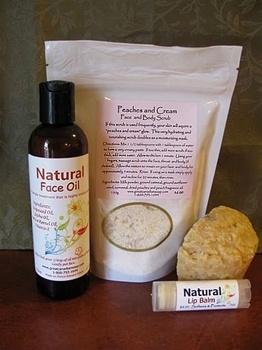 Nourish and soften your skin with our Shea Butter creams and body oils. 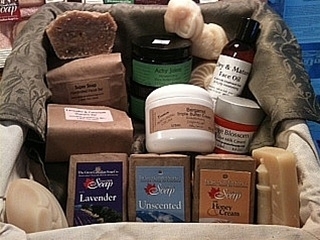 Recall how important it is to take good care of yourself, and indulge in life's small luxuries.